Beyonce, Kimye Live It Up at Met Gala Balmain Afterparty: Photos! 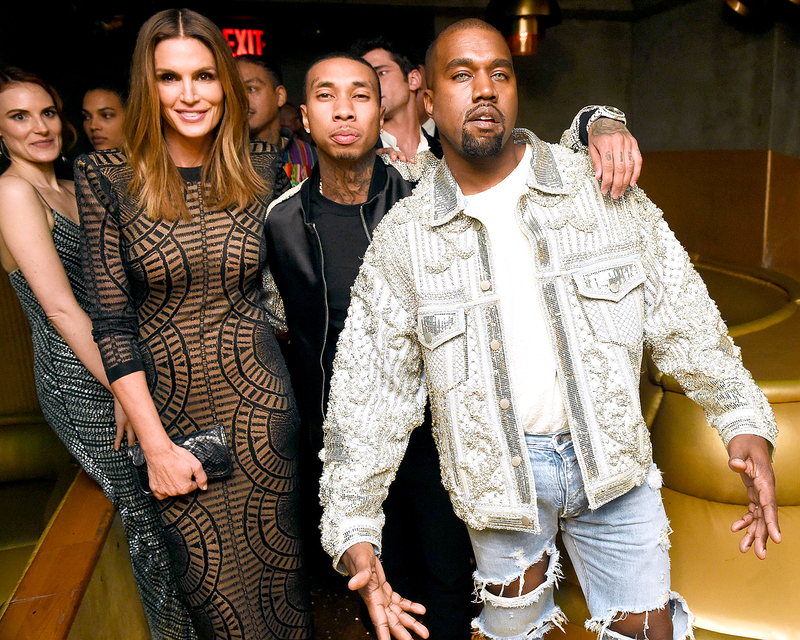 Beyonce, Kim Kardashian, Kanye West Live It Up at Met Gala Balmain Afterparty: Photos! Did she have hot sauce in her bag? Beyoncé was one of many stars to drop by — and turn heads — at the Balmain afterparty held at the Gilded Lily following the Met Gala in NYC on Monday, May 2. The "Hold Up" singer, 34, changed out of her eye-catching latex Givenchy by Riccardo Tisci dress and into a black top and silver snakeskin pants for the affair. 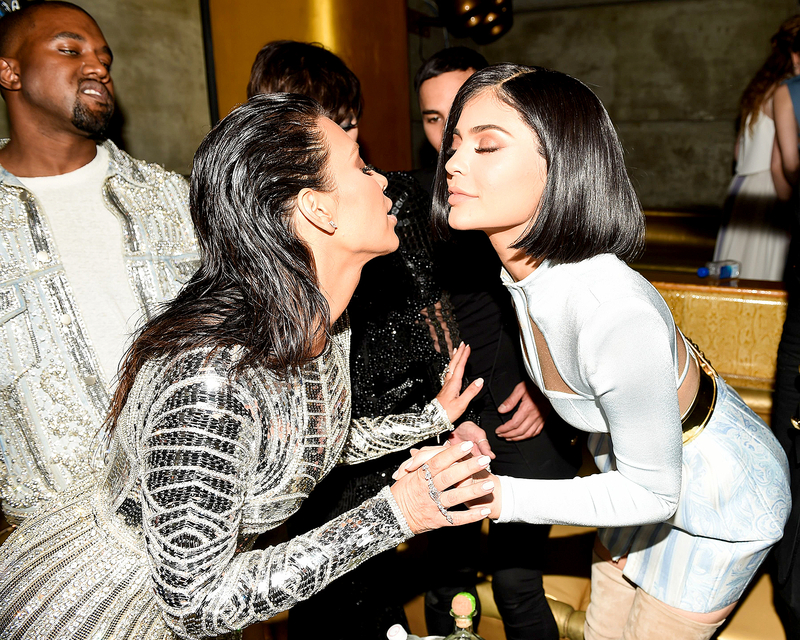 At one point, she was spotted sipping champagne and hanging out with Balmain Dreative Director Olivier Rousteing. The night out was a change of pace for the superstar, who kicked off her Formation World Tour in Miami on April 27. Just days before the Met Gala, Queen Bey released her second visual album, Lemonade, which includes lyrics about cheating, a broken marriage and giving love a second chance. Beyoncé&apos;s appearance at this year&apos;s Met Gala afterparty seems to have been fairly uneventful, especially compared with past years. Back in 2014, she made headlines when it was revealed weeks after the gala that her sister, Solange Knowles, attacked her hubby, Jay-Z, in an elevator at the Standard Hotel&apos;s Met Gala afterparty. Jay-Z may not have attended, but his pal and former collaborator did. 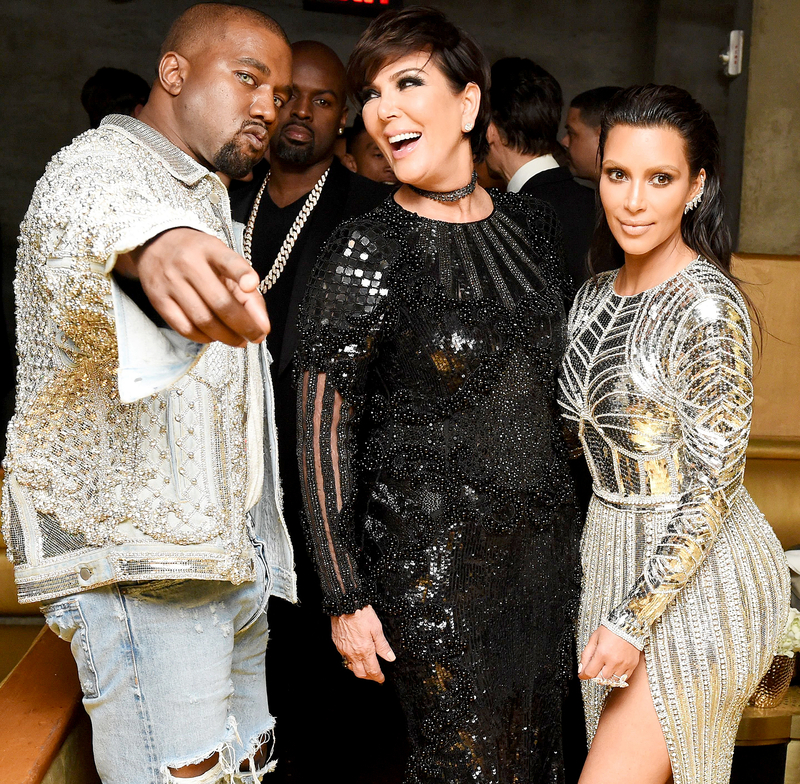 Kanye West let loose with wife Kim Kardashian, Kylie Jenner, Tyga and Kris Jenner and her boyfriend, Corey Gamble, at the Balmain bash. 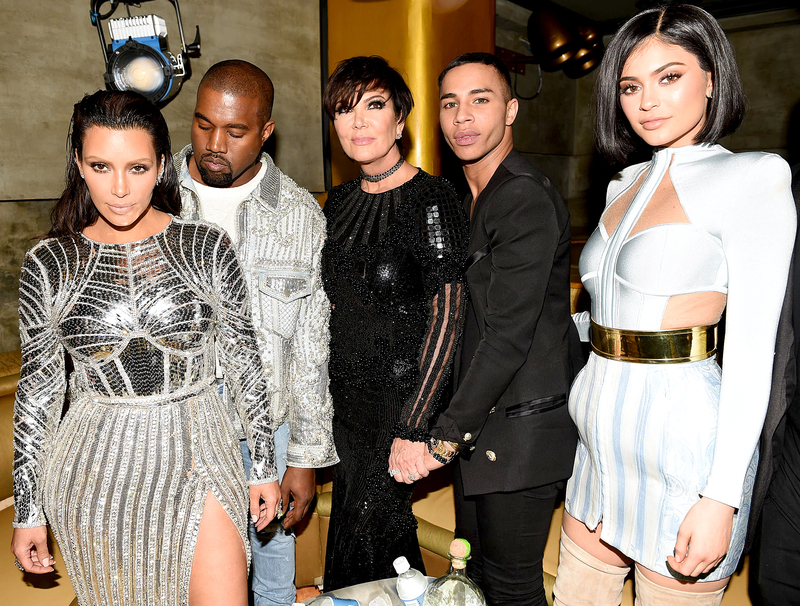 The group posed for several photos together and rubbed shoulders with Jenner&apos;s ex-boyfriend Jaden Smith and Cindy Crawford. Kim, 35, West, 38, and Kylie, 18, all wore Balmain while walking the red carpet earlier in the night. Kylie, who revealed that her beaded dress made her legs bleed, decided to change into a different Balmain outfit for the afterparty. Kimye didn&apos;t make a dressing room pit stop, though. The mom of two wore her robot-inspired dress while West rocked his ripped jeans and blue contacts. Following the blowout, the couple found out that Vogue named them the "Best Dressed Couple" of the night. 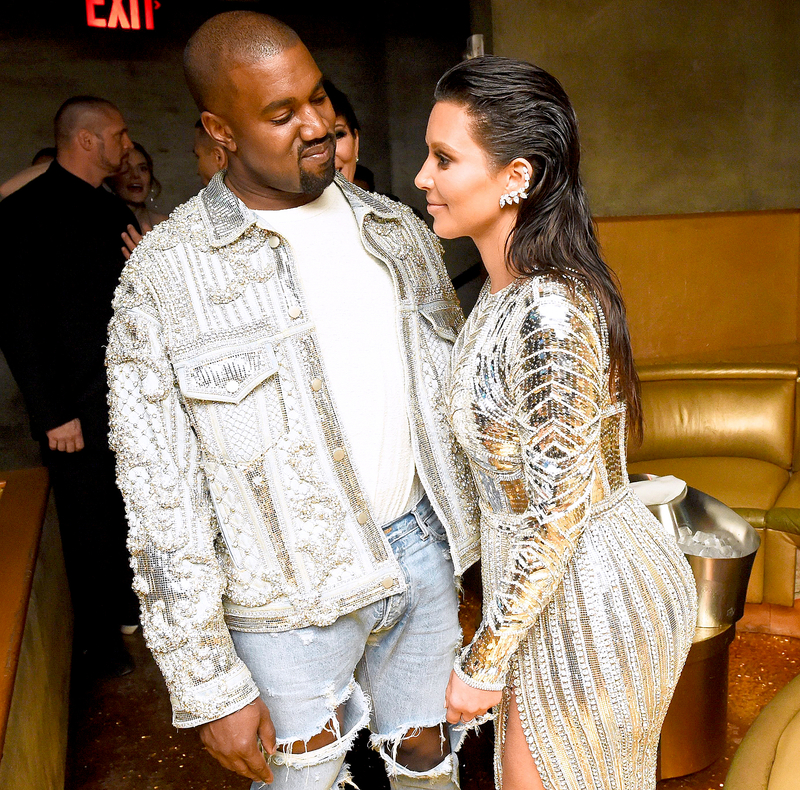 "I’m really excited to get our first best dressed at the met…" West tweeted on Tuesday. "Thank you Anna [Wintour] for the invite thank you to the whole Vogue team," he added. "We just had fun with the &apos;future&apos; theme!!! It was a fun night all together."